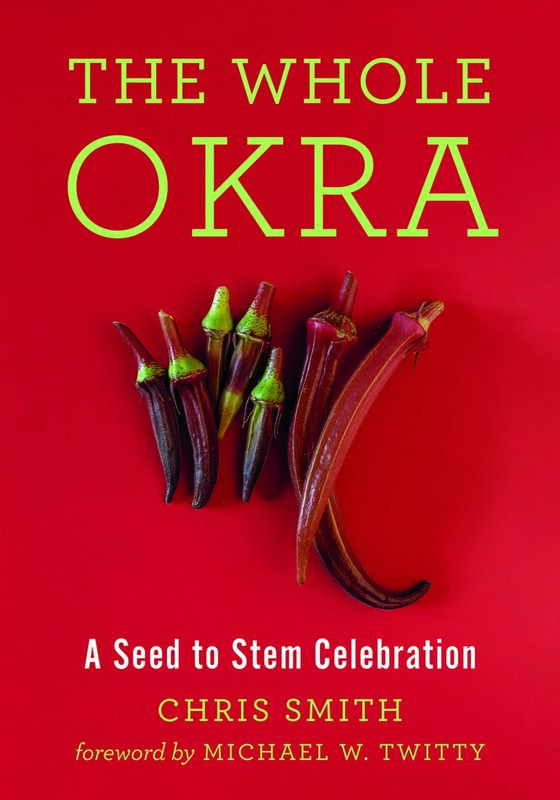 Chris has grown 76 varieties of okra, cooked it in many different recipes, and experimented on himself and his family with “beauty” preparations and alcoholic tinctures and beverages. He is growing 76 different varieties in 2019. The USDA Germplasm Resources Information network (GRIN) holds 1099 separate accessions from all over the world. India grows the most okra, by far (over 6 million tons in 2014). Nigeria is second with 2 million tons. The US is 21st in line (producing 10,000 tons in 2014). The US also imports 50,000 tons mostly from Mexico and Central America.